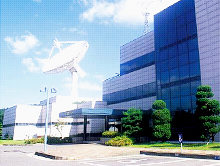 Launched in August 1993, KITSAT-2 was Korea’s second satellite and the first domestically developed and manufactured satellite. 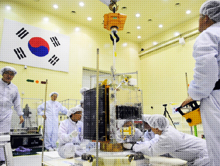 Upon returning to Korea, the researchers who led the KITSAT-1 project worked with domestic research teams to conduct the entire development process independently at SaTReC, from mission analysis, design and manufacture, to testing. 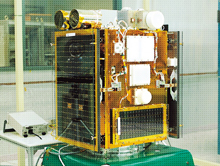 KITSAT-2 carried out missions such as earth observation and space plasma measurement. 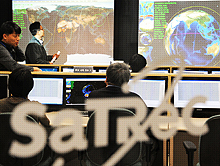 Experience gained from the KITSAT-2 project gave domestic researchers confidence in satellite research as they independently developed solutions for the various challenges involved in satellite development.